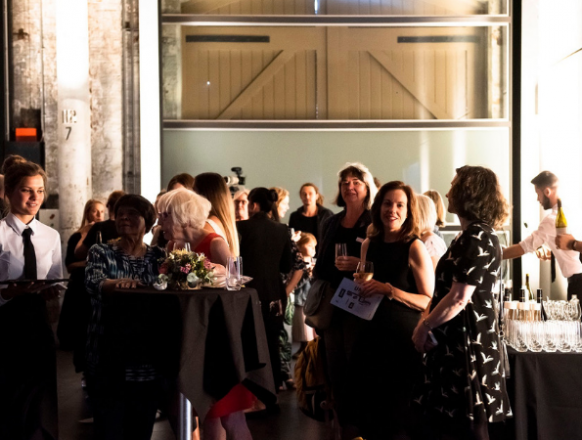 On Thursday 22 November 2018, NAISDA hosted a reception for special guests and supporters to mark the Opening Night performance of our 2018 Sydney Season StoryPlace at Carriageworks. 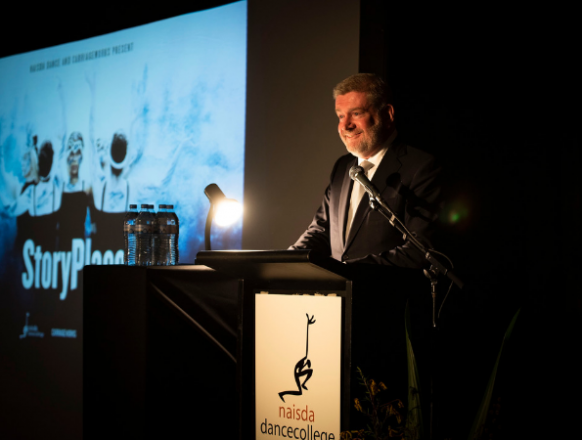 We were honoured to welcome special guest speaker Senator the Hon Mitch Fifield, Minister for Communications and the Arts along with a host of esteemed guests including Professor the Honourable Dame Marie Bashir AD, CVO, Senator Deborah O’Neill, Senator for New South Wales, Carole Y Johnson, NAISDA Founder and Artistic Director Emeritus and the Chairs and Directors of the NAISDA Boards. 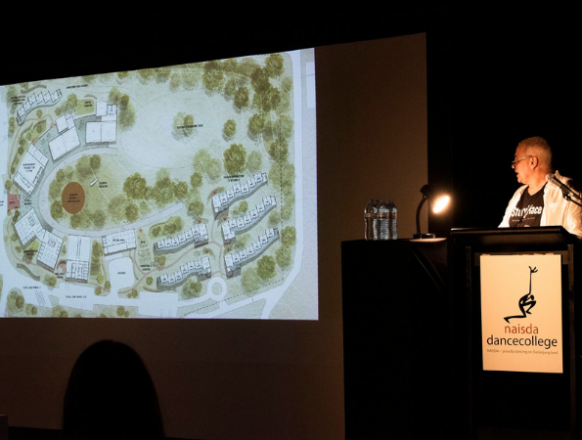 As part of the event, NAISDA Chair Sean Gordon, NAISDA Board Director Mayrah Sonter and NAISDA CEO Kim Walker all took an opportunity to outline NAISDA’s plans for its major capital infrastructure expansion at our current Kariong campus on the NSW Central Coast. 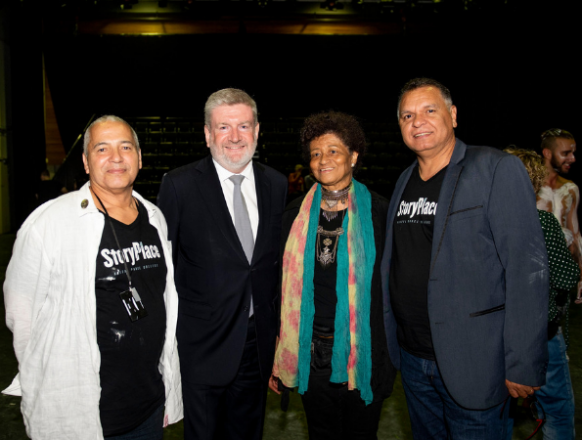 The new National Centre for Indigenous Creative Learning Centre will be called Naya Wa Yugali meaning ‘We Dance’ in Darkinjung Language. 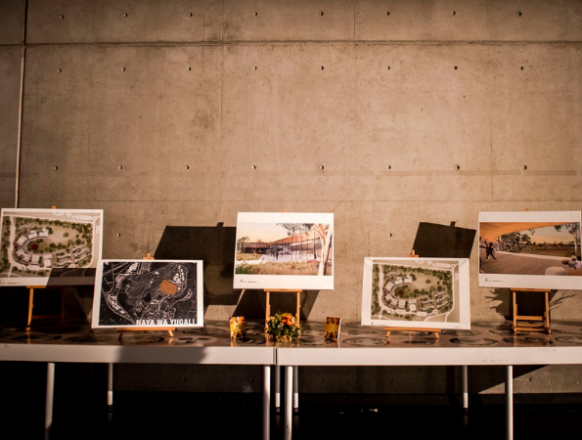 NAISDA launched the Centre’s design plans and development, prepared in consultation with respected infrastructure Project Managers, Root Partnerships with Tonkin Zulaikha Greer Architects. Check out the video below. 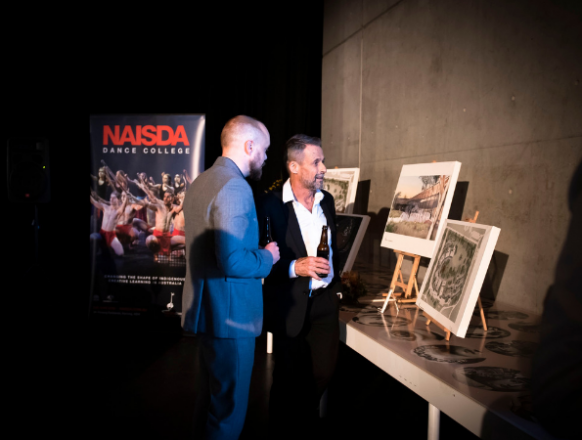 As NAISDA CEO Kim Walker explained on the evening, Naya Wa Yugali’s expanding ecology of dance, culture and performing arts will drive higher levels of national tertiary arts training education for young Aboriginal and Torres Strait Islander people each year. “Naya Wa Yugali will substantially increase NAISDA’s curriculum from three current courses to eight,” said Kim. “It will facilitate all-of-career training and retraining for the sector. 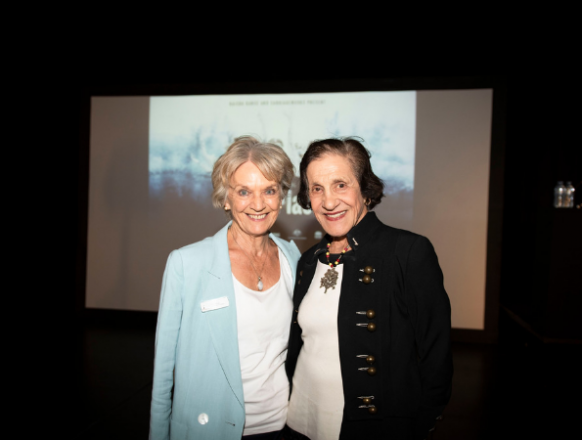 It will provide a full program of open courses, classes, concerts, performances, arts exchange forums, school programs, outreach and engagement opportunities for our regional, national and international communities,” he added. 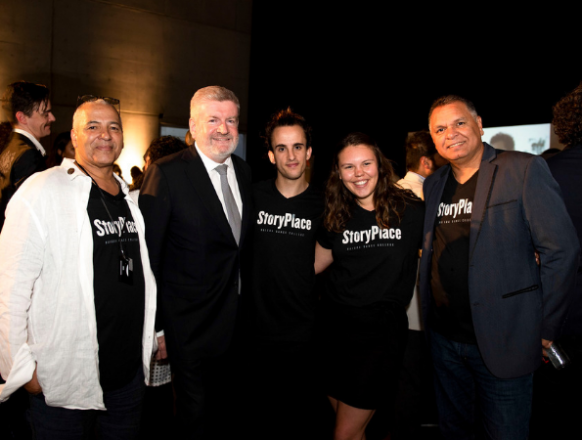 The reception was followed by the opening performance of StoryPlace which acknowledges the powerful presence of the female Indigenous creative force inherent in our landscape, art and stories and alive within the spirit of our young women today. 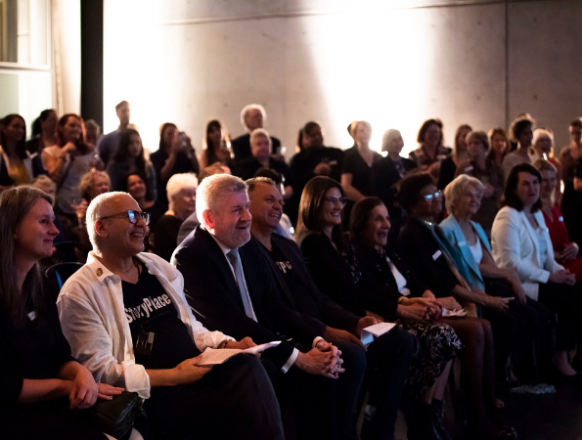 The evening also saw the official launch of NAISDA’s annual Songlines Appeal, which provides ongoing support to NAISDA’s Developing Artists. 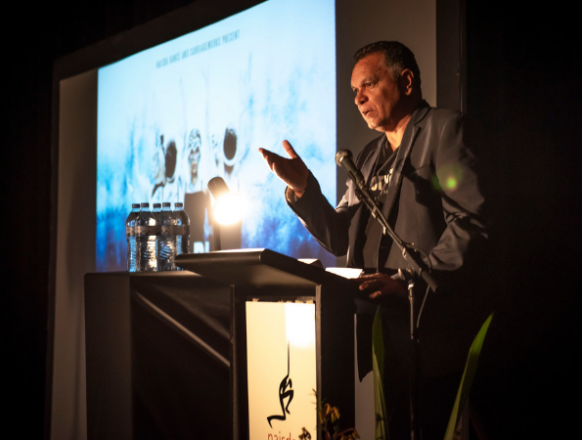 You can pledge your support to the NAISDA journey by making a donation here. To learn more about Naya Wa Yugali, click here.